What a way to spend Sunday Morning or Afternoon. 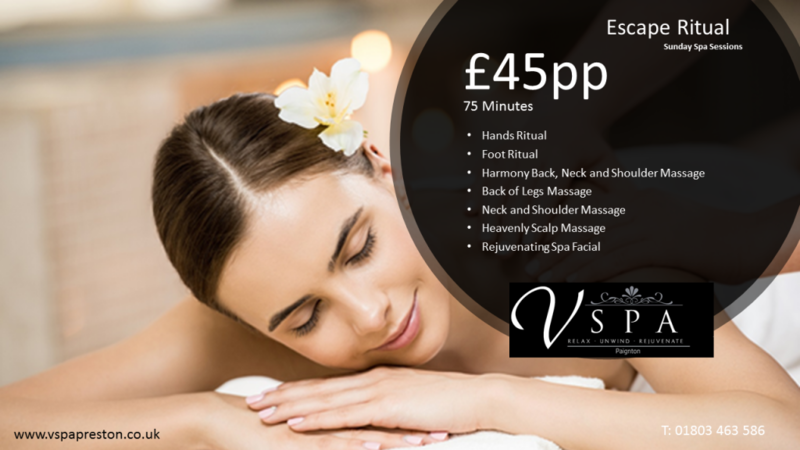 Swap a night out with a refreshing Sunday Pamper. 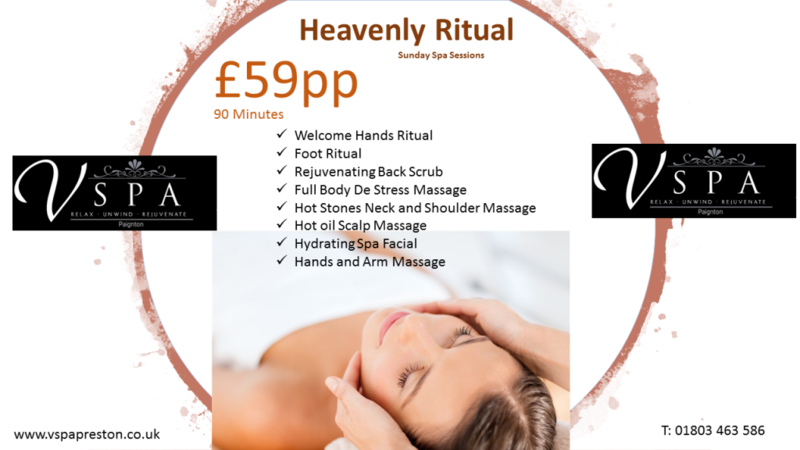 Leave our spa feeling totally rejuvenated ready to start your week.